Effortlessly take your first steps in EOS photography and enjoy great picture quality with countless creative opportunities. 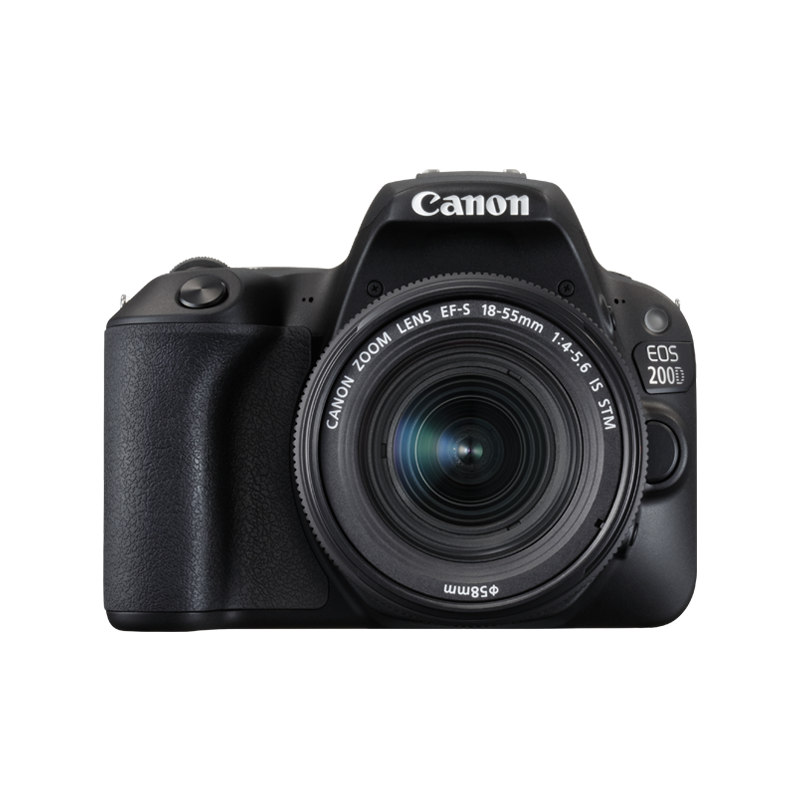 Our entry-level range of DSLR cameras allow you to take your first steps into the exciting world of EOS photography. To enjoy great picture quality and countless creative opportunities, let us help you find the right camera to suit your needs. Embrace superb 24 megapixel photos and Full HD movies. Expand your creativity with this fun, easy DSLR. Give your photography a boost, with a sophisticated DSLR that’s easy to use. Effortlessly capture exceptional pictures with 24.2 MP sensor, DSLR technology and Scene Intelligent Auto. 18-MP APS-C size sensor for superb photos and video. Share instantly via Wi-Fi and NFC. Not sure what model to choose? A digital SLR can turn quick snaps into something much more creative. Work with shallow-focus effects to draw attention to you subject, and use combinations of Creative filter effects to make your photography distinctive. Give your pictures an individual look with Creative filter effects, like Toy Camera, Miniature and more. Create stunning images with as much or as little control as you like thanks to a choice of Basic and Creative modes. Take it easy with Canon’s Scene Intelligent Auto mode, which selects exactly the right camera settings for your subject to ensure great-looking pictures - leaving you to get on with the important business of being creative. You’ll always be ready to express yourself with fast, responsive shooting, intuitive touchscreen control and an optical viewfinder for easy framing. Easily track and capture moving objects with a smart autofocus system and continuous burst shooting. Shoot cinematic movies with ease. Keep your subject sharp with beautiful background blurring thanks to Dual Pixel CMOS AF and Hybrid CMOS AF technologies. Use Video Snapshot to capture 2, 4 or 8 sec clips and combine them into high-quality footage. Change your lens and change your view with the EOS system plus get all the advice you need with EOS tutorials.